This event is currently sold out. We are keeping a waiting list in the event of cancelations. If you would like to be on the waiting list, please proceed with registration. Walkins may not be able to be accommodated. 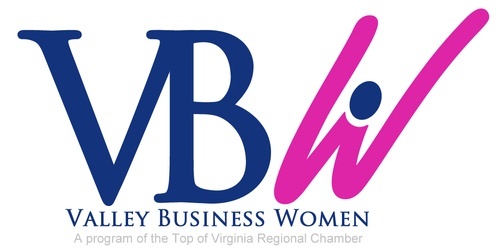 February 28 | 5:00 - 7:00 p.m.
Join us for a fun and informal evening at the lovely Shenandoah Lodge at Lake Frederick to kick off the 2019 Valley Business Women program year. Socialize with other professional ladies while enjoying hors d'oeuvres and adult beverages in a comfortable space reserved just for us! Find out the great programs we have in store for you this year! *lots of fun door prizes and great company! Pre-registration is requested to assure a pleasant experience for everyone!